The Race for Governor and the Year of the Gay Candidates? The race for governor takes a big step this week as the candidates will debate Wednesday night on the campus of the University of Connecticut in Storrs. Who won the last debate, and what should we look for in this debate? 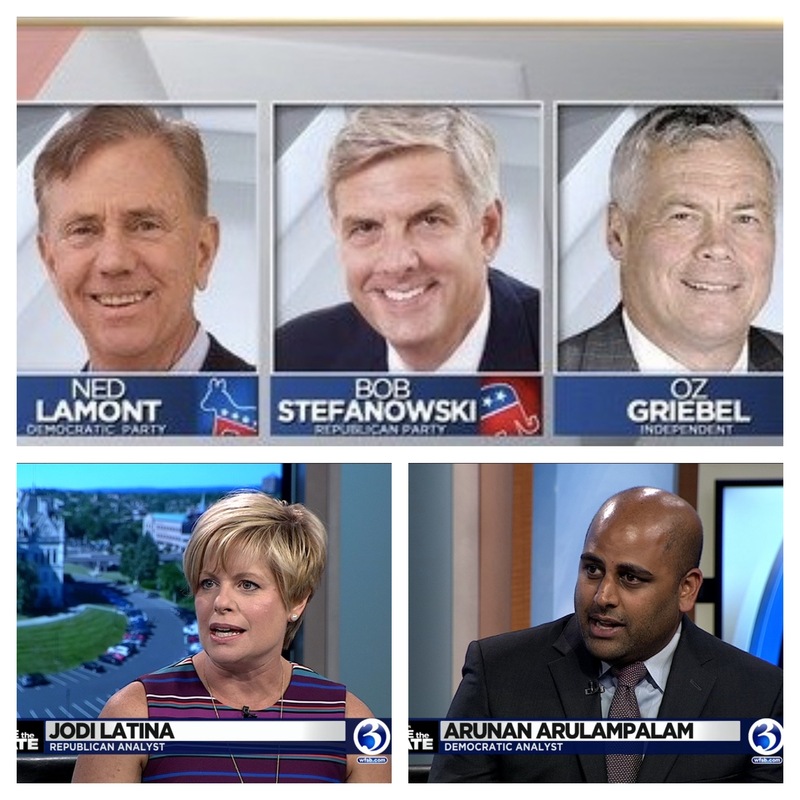 On Face the State at 8:30 this morning we are joined by two pundits, Republican Jodi Latina and Democrat Arunan Arulampalam. The two made the cases for Bob Stefanowski and Ned Lamont, and Latina has a proposal for unaffiliated candidate Oz Griebel. Also, there are several openly gay candidates running for office this year and six of them are making national headlines because they are Republicans. What do they think of the GOP in Connecticut and President Trump? We’ll ask candidates for state representative Mary Fay and A.J. Kerouac. 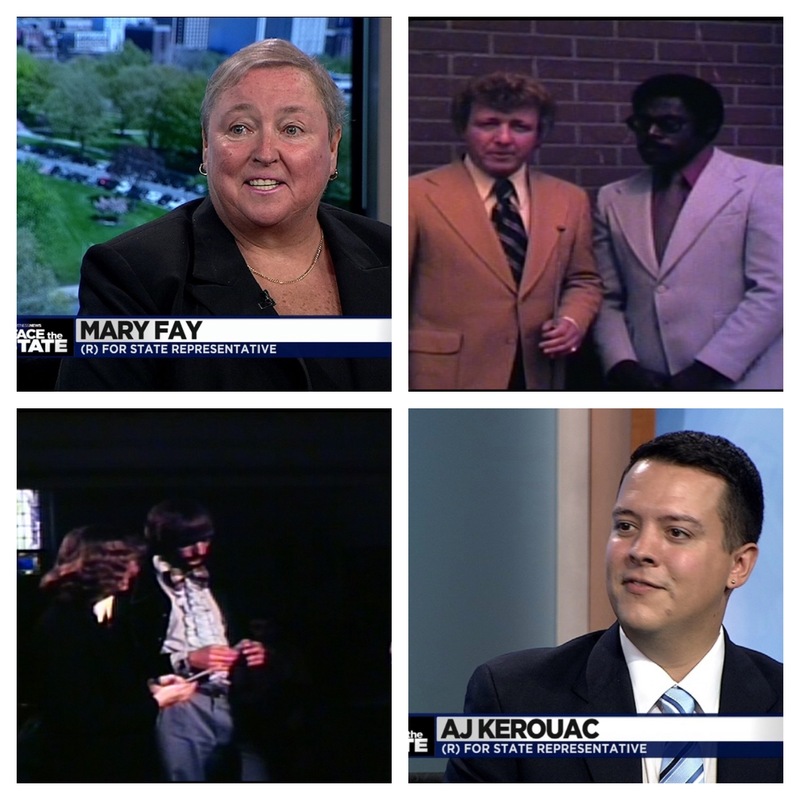 Our flashback takes us back to 1974, long before gay marriage was legal. Brad David and John Sablon looked at the gay rights movement and even covered a gay wedding as part of a half hour special. You’ll see some vintage clips today at 8:30 on Face the State.